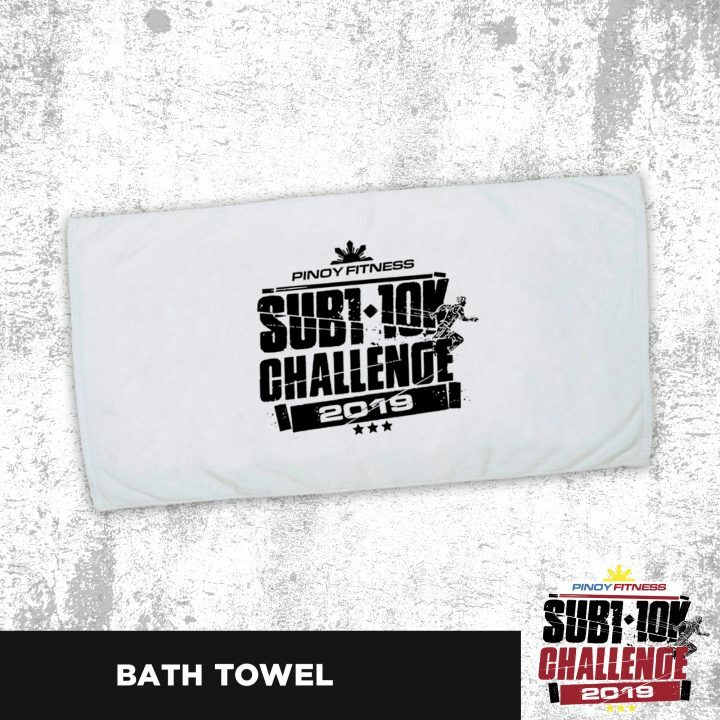 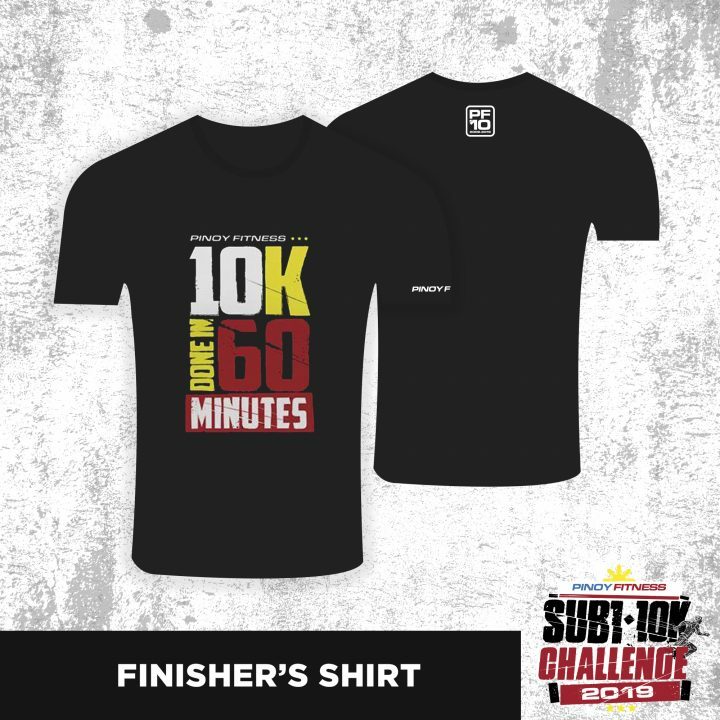 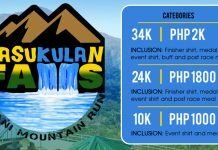 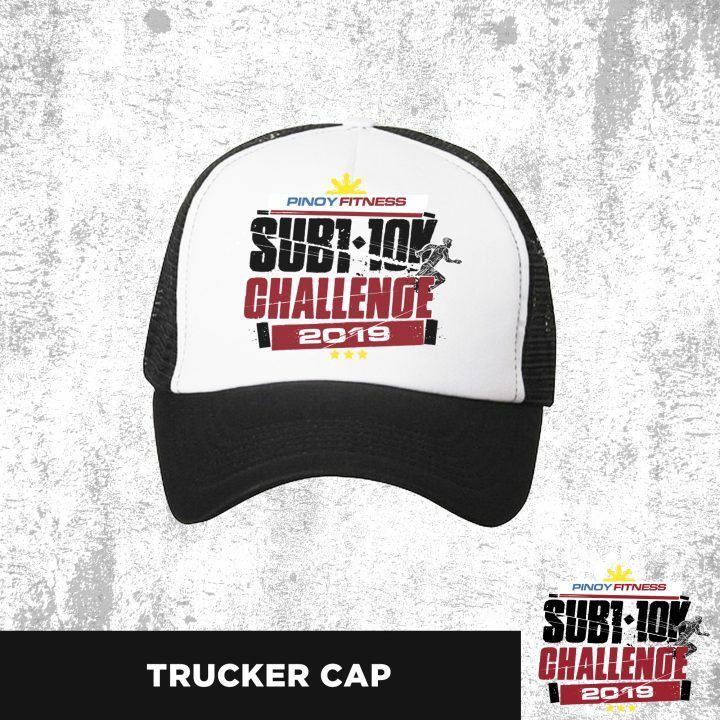 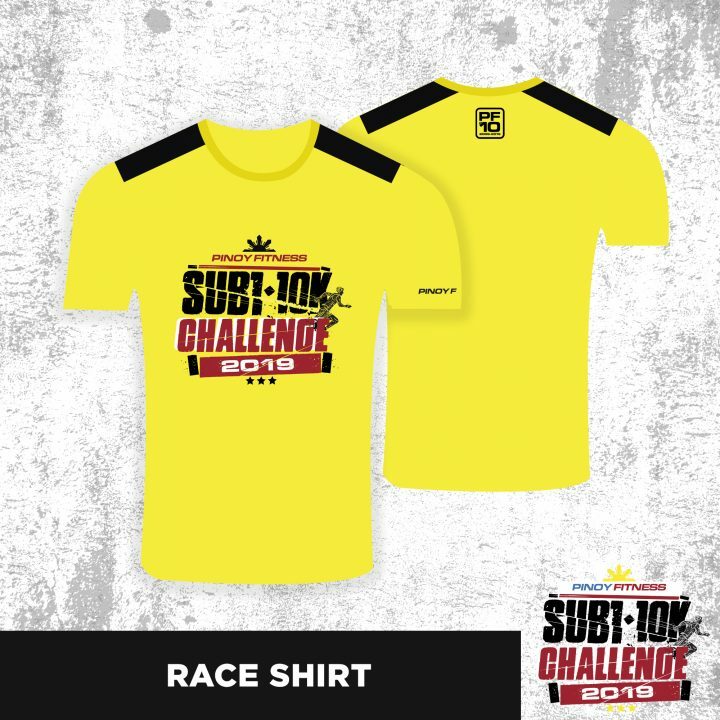 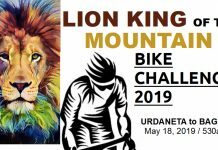 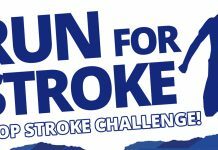 Being able to complete a 10K Race Route in 1 hour or less has always been the ‘Holy Grail’ of most runners and Pinoy Fitness SUB1 10K Challenge is the only race in the Philippines that highlights this achievement. 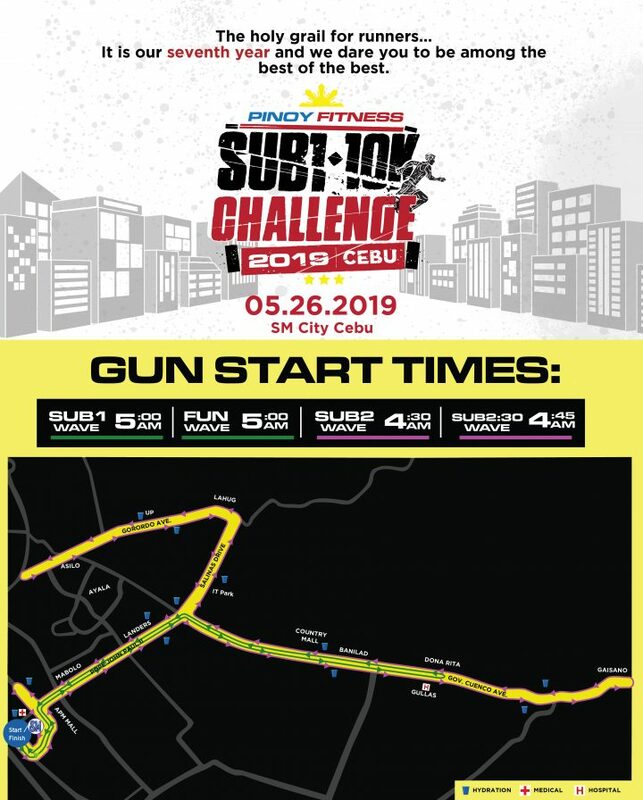 It’s also a test of one’s fitness. 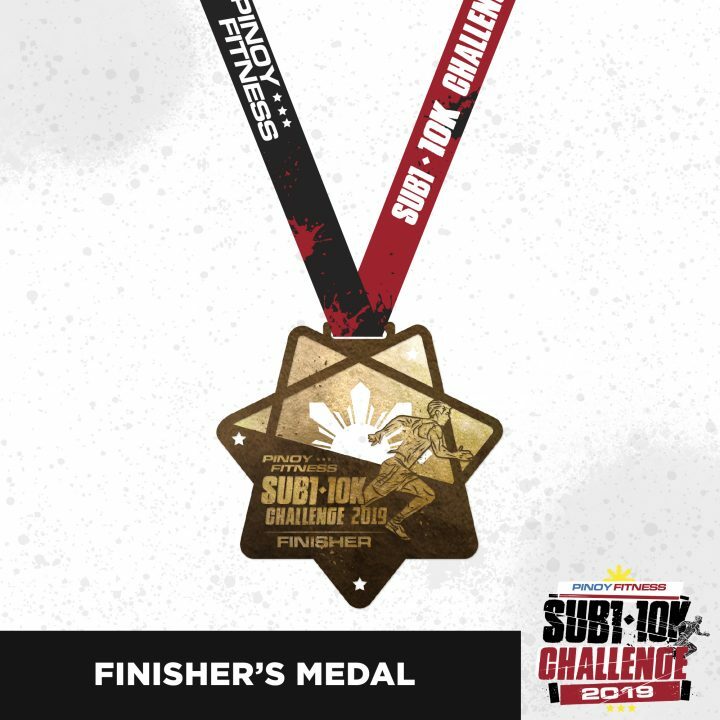 As runners, we know what it means to break the SUB1 time limit – consistent training, dedication and hard work. 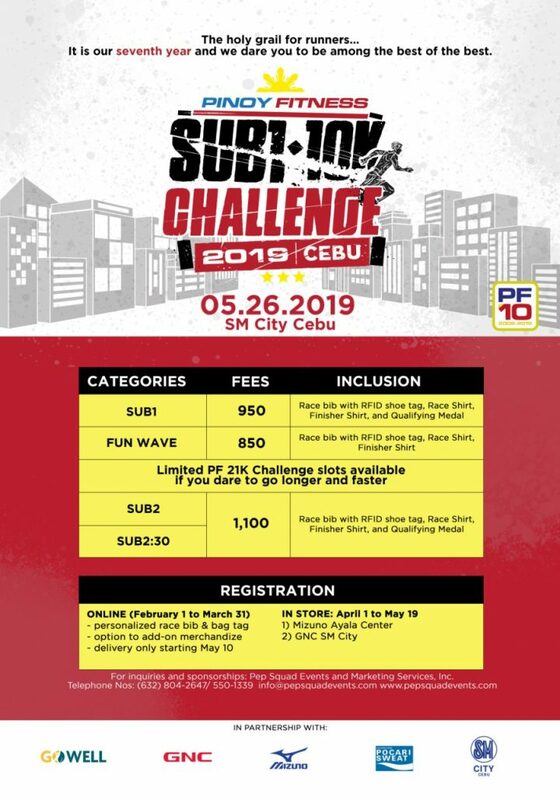 This event is sponsored by SunLife GoWell, GNC Philippines, Mizuno Philippines, Pocari Sweat, Soleus, Audiophile, Shure and SM By the Bay for the Benefit of the Chosen Children Foundation.